Turquoise Hill Resources LLC (TRQ), a shareholder of Oyu Tolgoi LLC, has released its financial results for the first quarter of 2018. As of the quarter ended on March 31, TRQ generated cash flow from operating activities before interest and taxes of USD 14.7 million. In the first quarter of this year, Oyu Tolgoi produced 38.8 thousand tons of copper and 42 thousand ounces of gold in concentrates. The revenue reached USD 245.6 million, a 3.4 percent increase year over year. 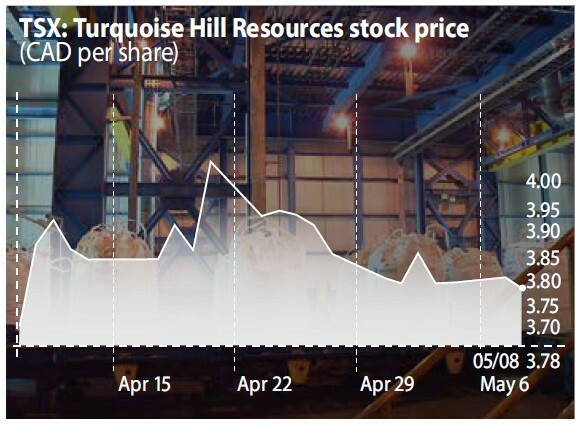 The increase mainly reflects the impact of higher copper prices, reduced depreciation and depletion and lower finance costs due to higher amounts of interest capitalized to property, plant and equipment, partially offset by reduced sales volumes, according to TRQ. 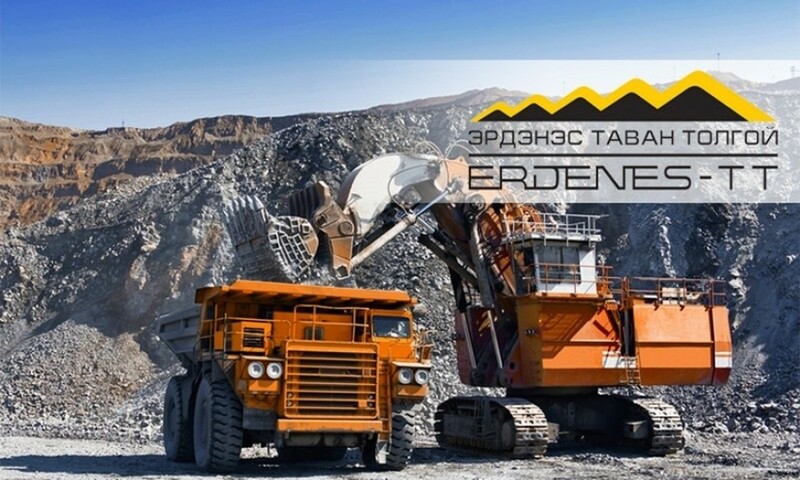 The company expects the OT to produce 125-155 thousand tons of copper, 240-280 thousand ounces of gold in concentrates for 2018. During the quarter, underground expansion spend was USD 270.5 million, resulting in total project spend since January 1, 2016 of approximately USD 1.4 billion. The OT had a total workforce, including underground project construction, of more than 14 thousand, of which 94 percent were Mongolian at the end of the quarter. In addition, Mongolian Tax Authority has issued a tax act of approximately USD 155 million on TRQ. 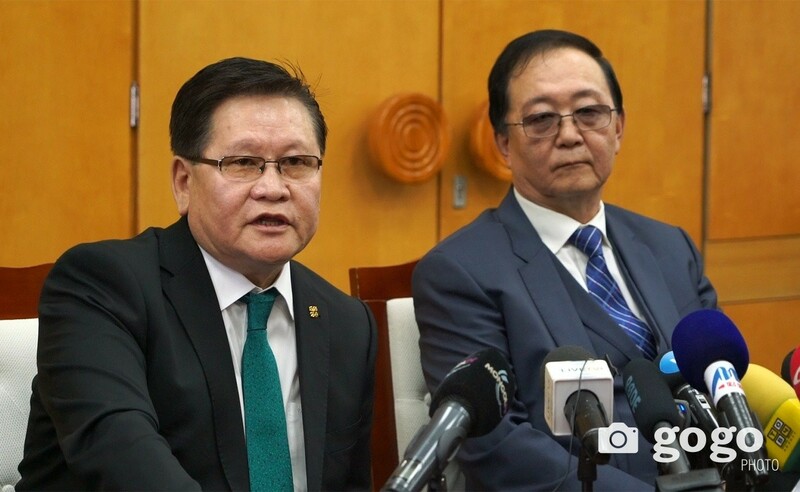 In January, the OT acknowledged and paid an amount of approximately USD 5 million to settle unpaid taxes, fines and penalties for accepted items. The company objected the remaining and issued a notice of dispute to the Government under the 2009 Investment Agreement, as well as submitting a claim to the tax authority. If the parties are unable to reach a resolution during a 60-working day negotiation period, the dispute can be referred to international arbitration, announced TRQ on its report.